Yay! 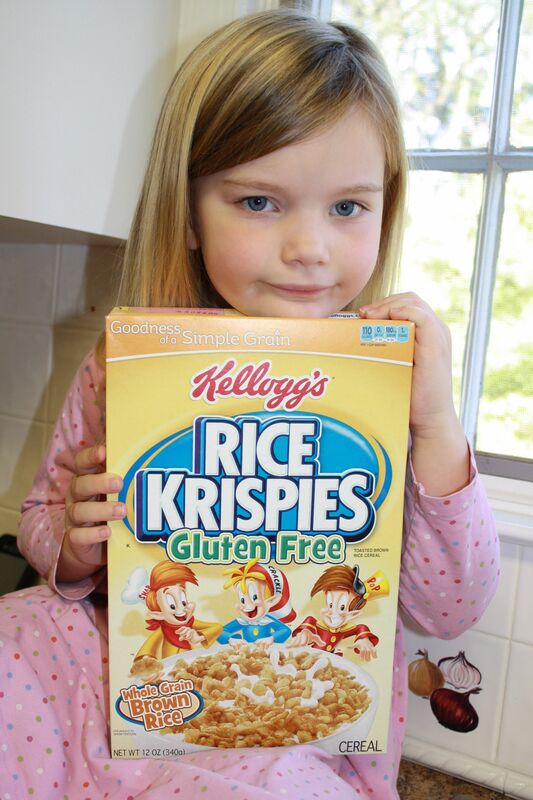 I was thrilled when Kellogg's came out with a gluten free version of their Rice Krispies. These are whole grain (meaning brown rice is used to make them) and, I believe, the only missing ingredient is barley malt. My daughter loves the cereal. And, it's great to be able to quickly whip up some GF Rice Krispie Treats! There's even a microwave recipe that takes about 10 minute to make! 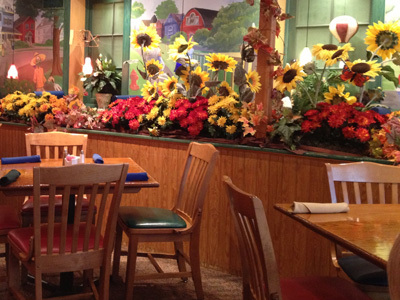 The Famished Frog in Morristown, NJ describes itself as a "contemporary cafe." Not sure what that means exactly, but it is located in a great space that offers a blend of modern and traditional elements. 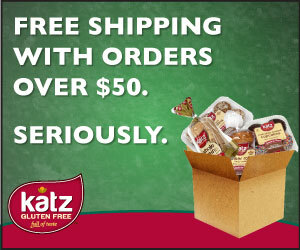 The gluten free options are largely whole foods that the chef is willing to customize for you. So, my son had baked fries that were in reality cut up fresh potatoes. The Green on Nantucket offers several gluten free options. Most importantly, they have gluten free burritos. Fabulously awesome gluten free burritos. Soft, chewy brown rice wraps that are quite frankly the best I've had since I've gone GF. You can build your own burrito, which inclues all kinds of options. They do not have a separate gluten free menu. For individuals with Celiac Disease who are about to head off to college, know that research is your best friend. Be exhaustive in your research as you begin to select the pool of schools to which you are going to apply. You want to make sure that the school you choose is going to provide you with what you need at college. 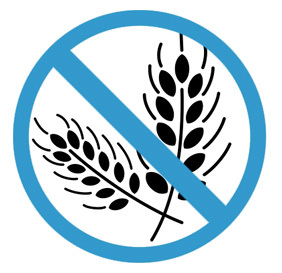 Contact the school's head dietician and find out what they do for people on a gluten free diet. Over the course of the first year eating gluten free, something will happen slowly. Your "tastes", or the tastes of your child or other loved one, will change. Several years ago, I attempted to be a "vegan." And after a few months, I grew to crave vegetables and other foods that I never had before. (Unfortunately, at the same time, I was eating a lot of whole wheat pasta because I did not yet know that I had Celiac Disease.